Meanwhile, on the other side of the world, things are looking up. In Israel, particularly. 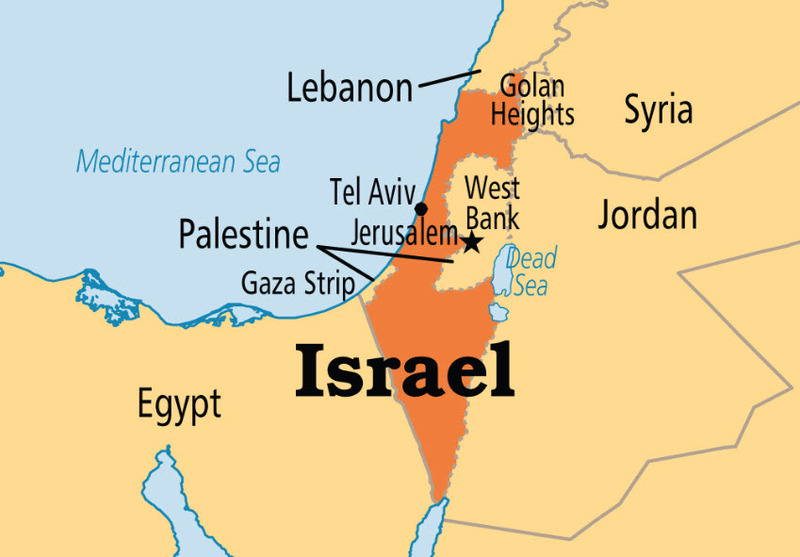 For decades now, Israel has been at the forefront of cannabis research and development. Last Thursday, the country took an even bigger step towards decriminalizing cannabis use. Public Security Minister Gilad Erdan just announced that a new policy would no longer prosecute those use whose cannabis for recreational purposes. Erdan spoke at a news conference in Tel Aviv and said that the policy would “shift to decriminalization with responsibility.” The move mimics legal cannabis programs that are already existing in Europe as well as the United States. Erdan says that if the Israeli government approves the policy, anyone who is caught smoking cannabis will have to pay a fine instead of having to face prosecution and arrest. The only times that criminal prosecution would take place is if they are repeat offenders. “Police will be able to redirect resources ... away from normative personal users and focus instead on dangerous drugs,” he adds, during the conference in Tel Aviv. 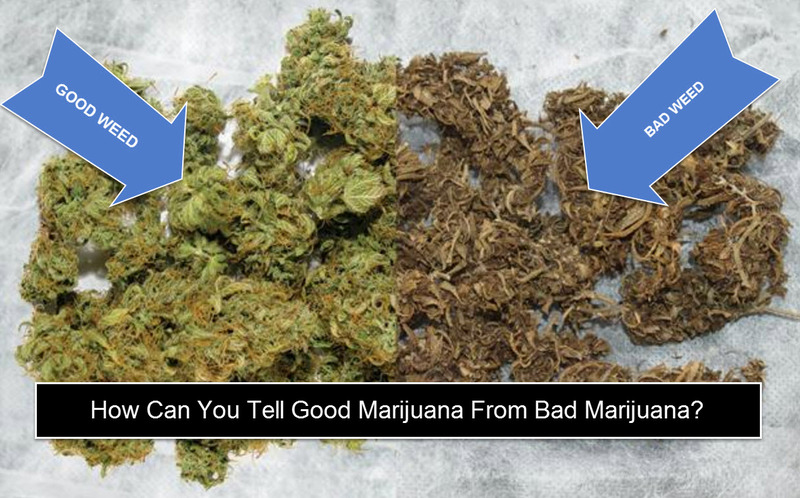 The policy applies to users who are carrying around half an ounce or up to 15 grams. If the policy is approved, first-time offenders have to pay a fine of around $265, and the offense won’t appear on their criminal record. But those who are caught the second time around will have to pay double the fine; and the punishment for the third offense would be at the sole discretion of the police. However, offenders could face criminal prosecution by the fourth offense. Minors caught for the first time with pot would only be criminally prosecuted if they refuse to participate in treatment programs. Second offenses would be dealt with a special settlement, while third offenses could result in criminal proceedings. "We want to educate our youth that using drugs is damaging," Erdan added. "I have always taken this topic seriously and I would not make irresponsible decisions about it without understanding the policy's consequence." Israel’s Ministry of Health fully supports cannabis as medi “Aleh Yarok”cine, which is why it’s already long been a mature industry - and the only place in the world where this exists. The progressive stance of the country is largely due to religion, because Judaism allows the use of substances provided that they are natural and can help the body stay healthy. Medical use of cannabis is already widely accepted even by Israel’s religious conservatives. There is also overwhelming support from Israelis. 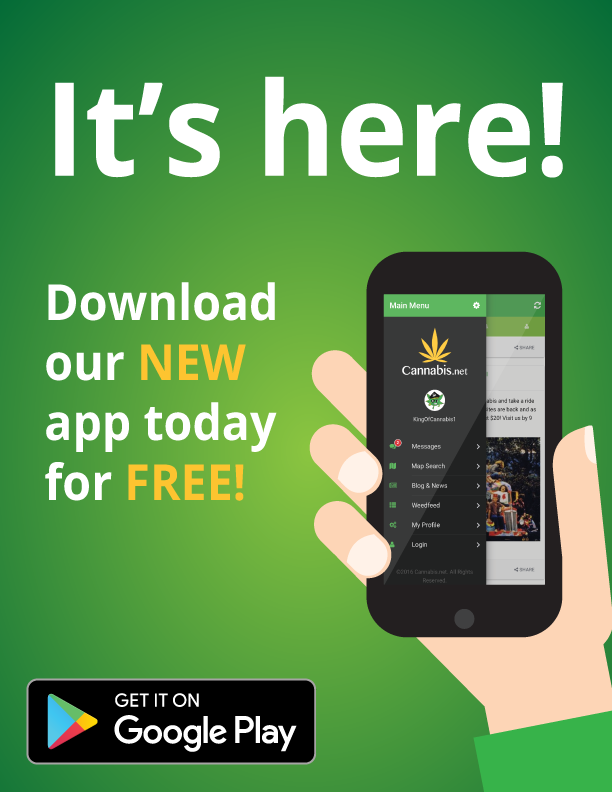 A report by Jns.org, a Jewish and Israeli news site, reveals that 75% of the population support the use of medical cannabis, based on 2013 polls. Additionally, most of the country’s major political parties also support the plant. They even have a party called the Green Leaf Party, known locally as the which focuses solely on legalizing cannabis. Israel has already developed several medical breakthroughs using cannabis. In February of 2015, Israeli researchers were successful in creating an oral dose that produces no buzz but is effective in treating children with epilepsy. Syqe Medical also just recently created a cannabis inhaler that uses a metered-dose to administer the drug to patients, thanks to a $1 million state grant. But only time will tell if these products will make their way to international shores. Although the country is clearly at the forefront of medical cannabis, they are still unable to export it, which put a cap on the industry’s plans although this could also be beneficial since the Israel’s knowledge about cannabis does cost a lot of money. 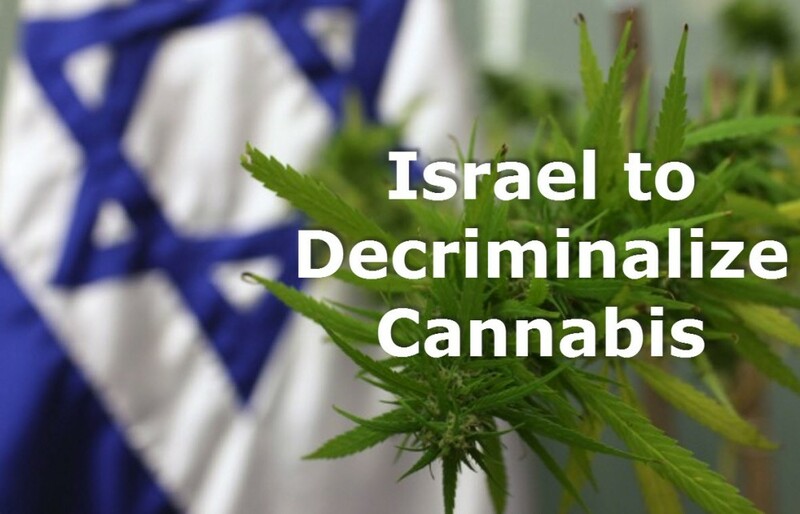 Israel’s experience with cannabis isn’t just limited to the research front; they’ve also been able to seamlessly integrate it with pharmaceuticals which also leads to medical cannabis being integrated into society more easily. 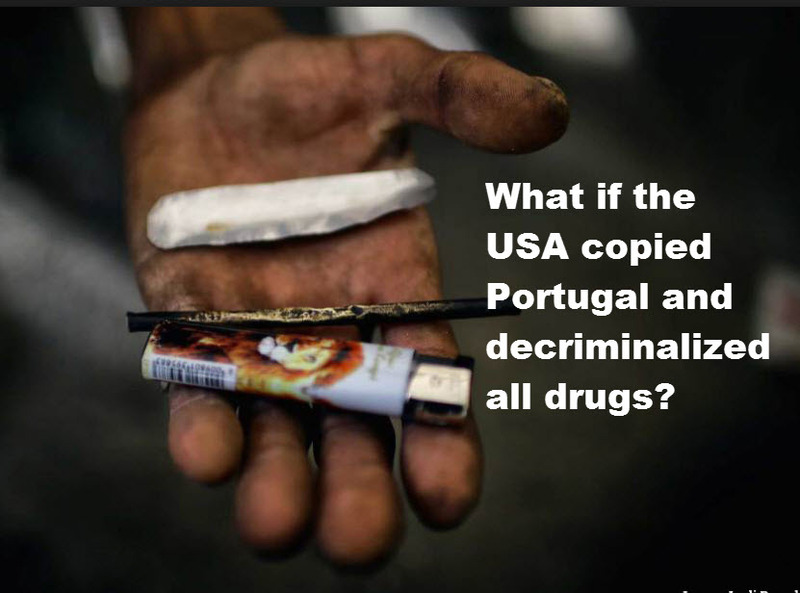 SHOULD THE USA COPY PORTUGAL AND DECRIMINALIZE DRUGS, CLICK HERE. 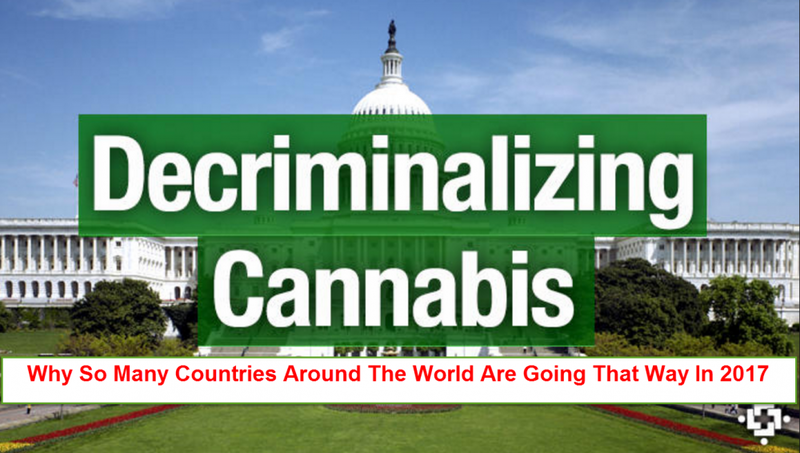 WHY SO MANY COUNTRIES ARE DECRIMINALIZING CANNABIS, CLICK HERE. Store the cannabis in a dark place. For the next week, you’ll open the jar once or twice a day for 15 minutes, get the cannabis onto a piece of newspaper to air out, and then place it back into the jar.